Hey, everybody! 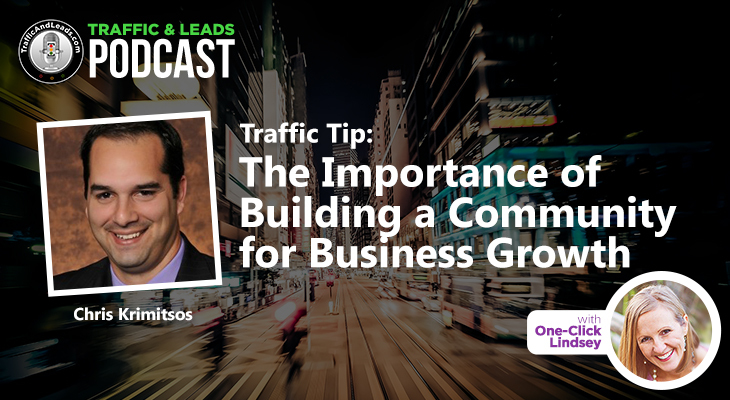 Welcome to the Traffic and Leads podcast. I am your host One-Click Lindsey! Thank you for joining us today. Today’s interview is so cool because I interview a guy named Nicholas Upchurch and he is the owner, the CEO, and founder of The Love Organization, a media company you can find out more about at the Believe Organization. This interview is going to be awesome because Nicholas is going to talk about a major failure he had back in 2008, like everybody else. 2008 was a rough year for a lot of people, but Nicholas put his heart and soul into a supplements company and he was doing all the online marketing and he lost thousands and thousands of dollars and he tells us all about it. Therefore, we are doing a little bit of a therapy session here with Nicholas today. But what comes out of this interview is not a negative interview. 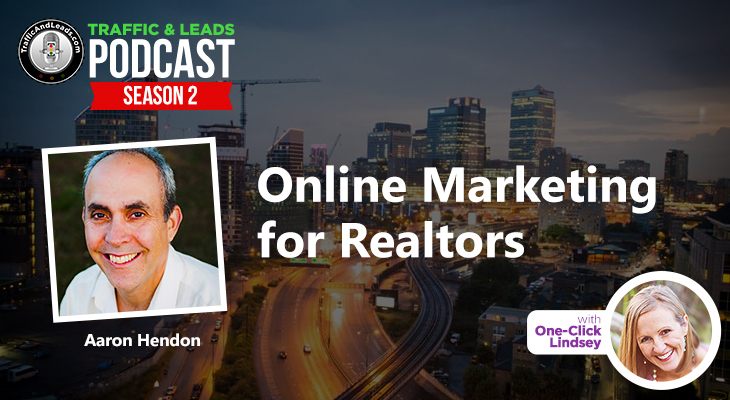 Nicholas actually teaches us a lot of life lessons that in our quest for online marketing success, we can actually take from his failures and learn and apply, so make sure you listen to today’s interview. Q: Hey Lindsey! I have a problem! My new online marketer (assistant) wants to go and create some Facebook ads going into my email list, but I do not want to give her my username, and password to my webinar account because I have been working for so many years on creating this list that I don’t want her to steal it, ruin it or compromise it in any way. How can I help her in creating those lookalike audiences so that she does not get access to the names and emails on my list? 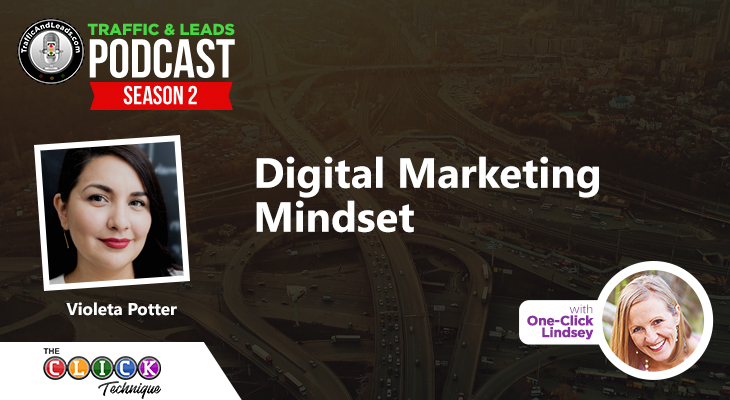 A: I created a cool tutorial video in my Traffic and Leads Ultimate Resource Membership program that taught her how to export that audience from a webinar, which is super easy. Just upload it right into Facebook. I promise this video is less than one minute and it is not technical. I gave it to her, and she uploaded her own email list into her Facebook account and then allowed her assistant to create Facebook ads accordingly, so it’s a pretty cool and simple video that will solve your problem. Who is Nicholas Upchurch- his beliefs, a few personal details, the name of his company and its role. The failure story of Nicholas Upchurch, where he tried but it did not work out. 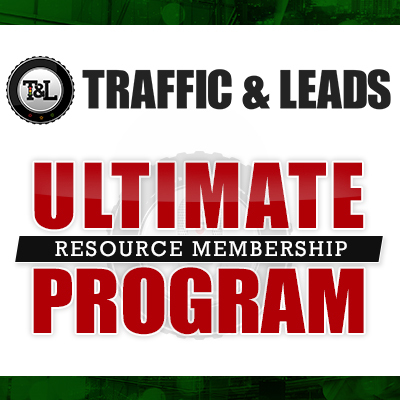 Get more leads and more traffic and make that traffic pay so that you can make money pay long term. A look at history. Nicholas gives us an example of legendary people who tried, failed, but never gave up, example Abraham Lincoln, Disney World, Michael Jordan. Actually, the failure is where everything is at, so it is okay for it to not work. Things you did not know about info products, the techniques that you will use and not work. How Nicholas came up with the supplement brand, the marketing and how ineffective his landing pages were. And shares how not paying attention to ads and the traffic can be catastrophic to your business. The benefits of paying close attention to what your competitors are doing and the probable cause of their traffic, the amount they spend on their digital marketing platform etc. The importance of being patient when running a business. An insight about Amazon and Uber, are they making millions or losing profits? How Nicholas did split his capital into the products, did he give his business his all? There is beauty in the pain. Those challenges are what makes life interesting. If Nicholas would do it all over again, what would Nicholas do differently? Is money success? Should we be financially driven or is it relative? Overtime, what Nicholas has done to recover from his downfall? Talks of YouTube ads, search ads, SEO, AdWords, video campaigns, which of these does Upchurch prefer. How to know if your money is well invested in YouTube ads. Why Nicholas opted for YouTube ads instead of Facebook ads.